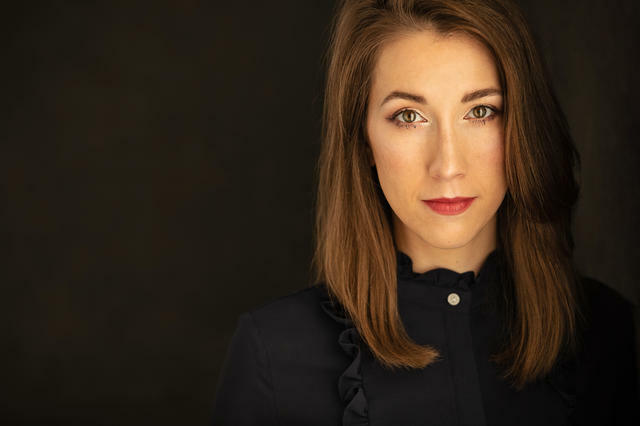 She now lives in the foothills of the Appalachians with her standard poodle and spends her days as a scientist with the requisite glasses but minus the lab coat. 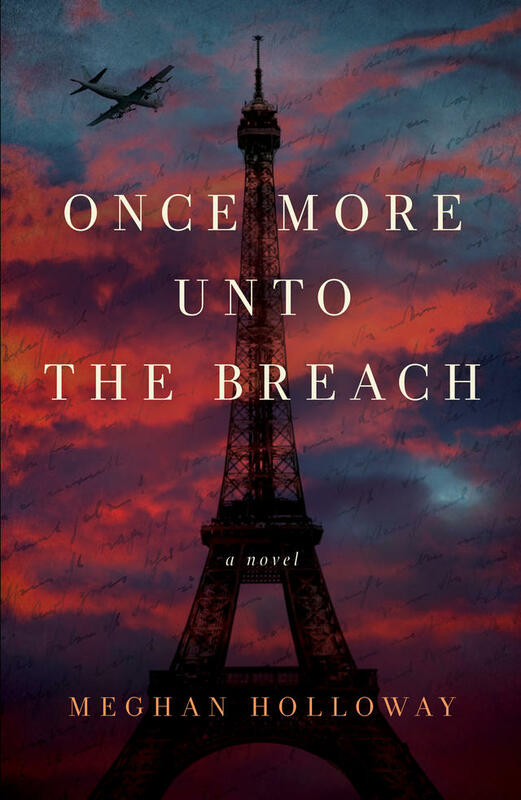 Her novel ONCE MORE UNTO THE BREACH will be published in May 2019 by Polis Books. Follow her at @AMeghanHolloway.